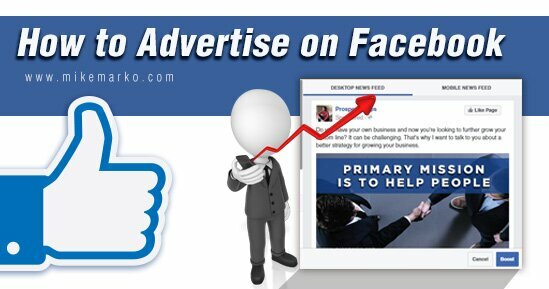 Are you struggling how to advertise on Facebook? Or maybe you’re afraid to run paid ads for your business? Facebook can be a powerful way to place targeted paid advertisements in front of your ideal customer… that is if you know what you are doing. That’s why I want to show you how to advertise on Facebook.